Are you looking for a super easy and yummy dinner recipe? I love my air fryer because we can make foods that are normally greasy without the grease. Most night I don’t have much time to get dinner on the table. This dinner uses precooked chicken and most items that you already have in your home. Heat up some rice or make a salad or some fruit and you will have a delicious dinner on the table in less than 30 minutes. It would probably be really good with ground beef if you want to change things up a little bit. These aren’t very spicy – just enough to give them some delicious flavor. I can count on my kids eating anything served in a tortilla! 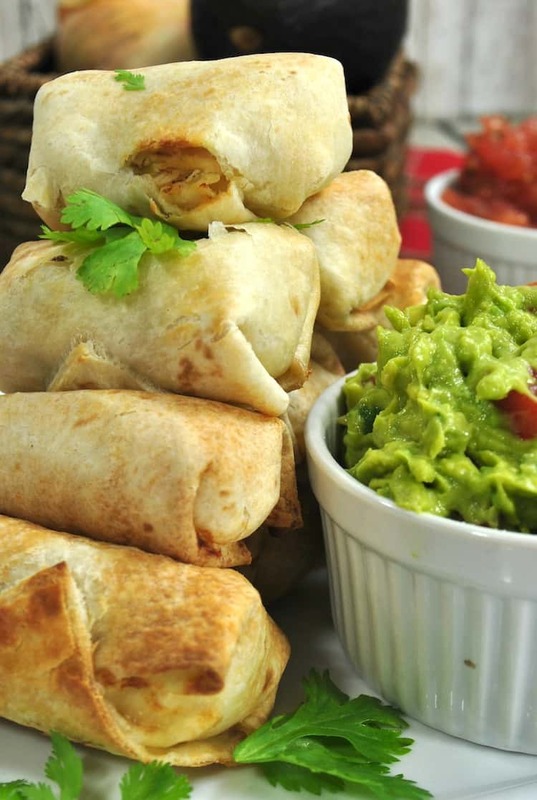 Get the printable recipe for Air Fryer Spicy Chicken Roll Ups. In a large bowl, add the chicken and diced green chiles and stir to combine Set aside. In a small bowl, add the flour and water, whisk to combine to create a paste. Lay your tortilla on a flat surface and scoop a tablespoon of the chicken mixture in the center of the tortilla. Place a string cheese half on top of the chicken. Take your flour paste and coat the edges of the tortilla. Fold the top and bottom corners over the filling, then roll the remaining pointed corner inward and over the filling, and continue to roll until completely covered, like a burrito. Set the roll up to the side. Place as many of the roll ups as you can in your air fryer without them touching into and set to 380 degrees for 7 minutes. 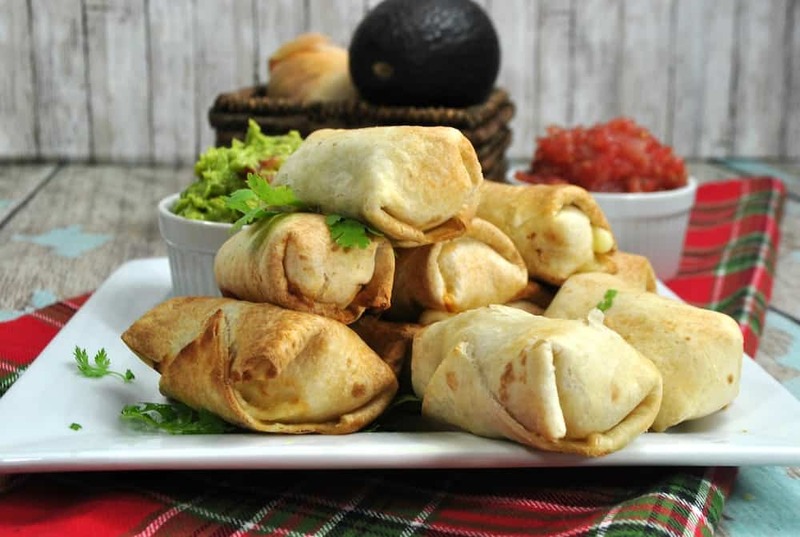 Serve the roll ups topped with chopped cilantro. You can also have salsa, sour cream, and guacamole for dipping. That looks easy and yummy. Have to get me one of those. I love egg rolls. I will have to try these out. I like that the air fryer cooks without all the grease. I don’t have an air fryer, but I’d make these and bake them. 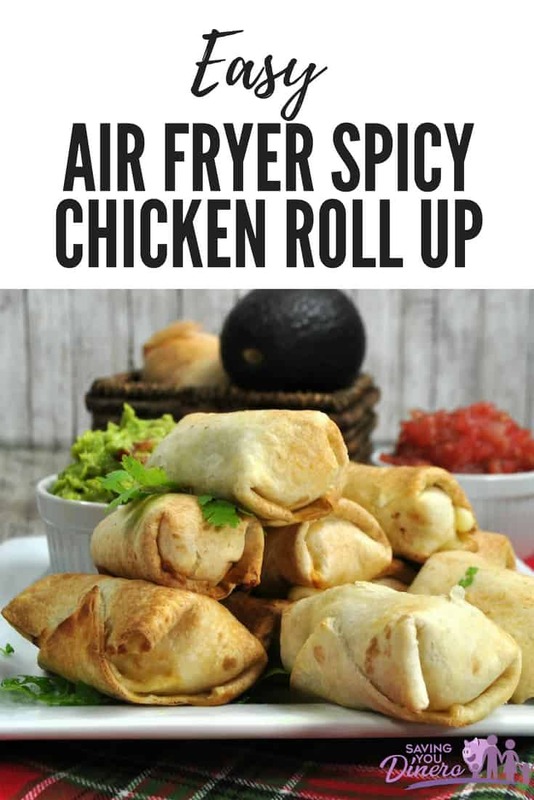 The Easy Air Fryer Spicy Chicken Roll Up recipe looks astounding. I cannot wait to taste your special recipe. I thank you so much for the directions on this delicious treat. 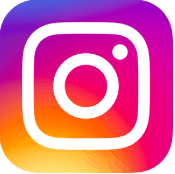 I gave my mom a new air fryer for Christmas and am always looking for new recipes! I will have to give this to her to make. These look so good and I think my son would actually eat them, minus the chilles!